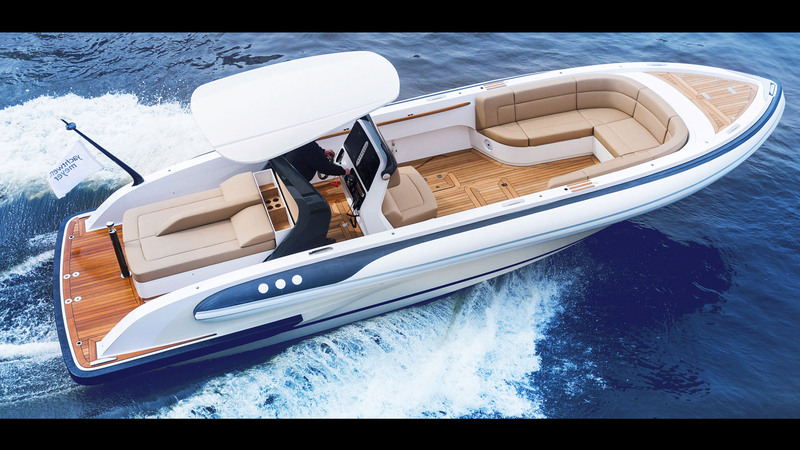 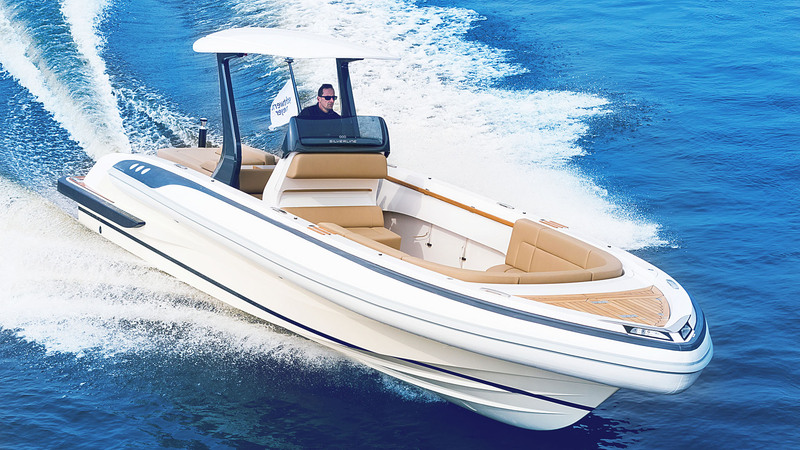 HBD Studios was commissioned by Yachtwerft Meyer GmbH in 2015 to design the exterior & interior of the “SILVERLINE D-RIB Tenders”. 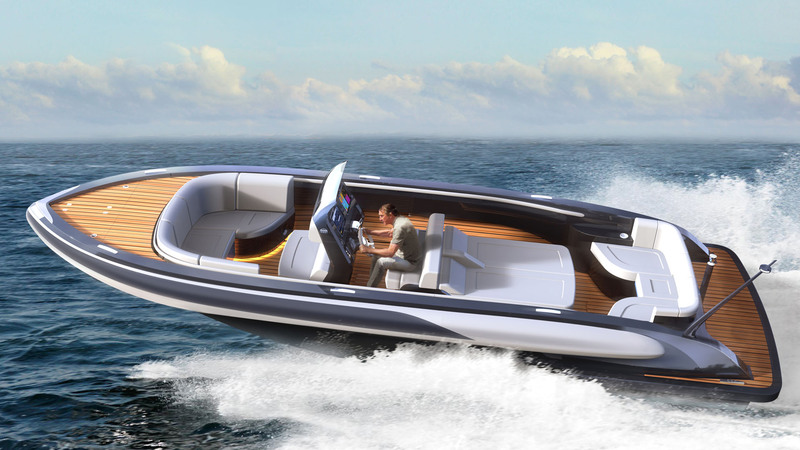 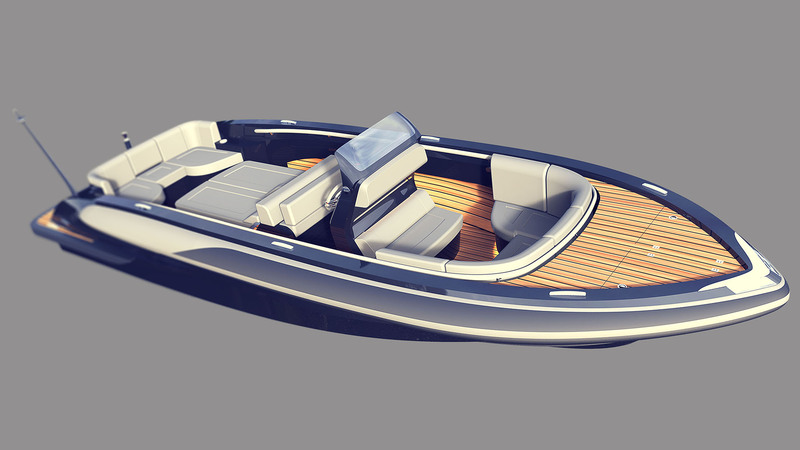 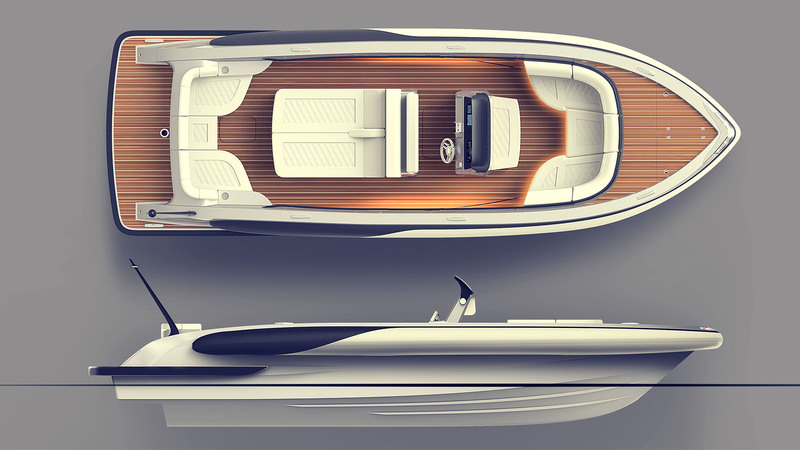 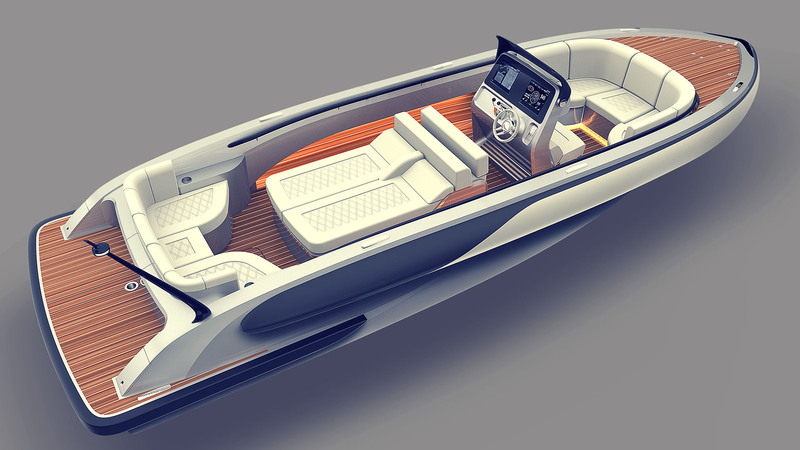 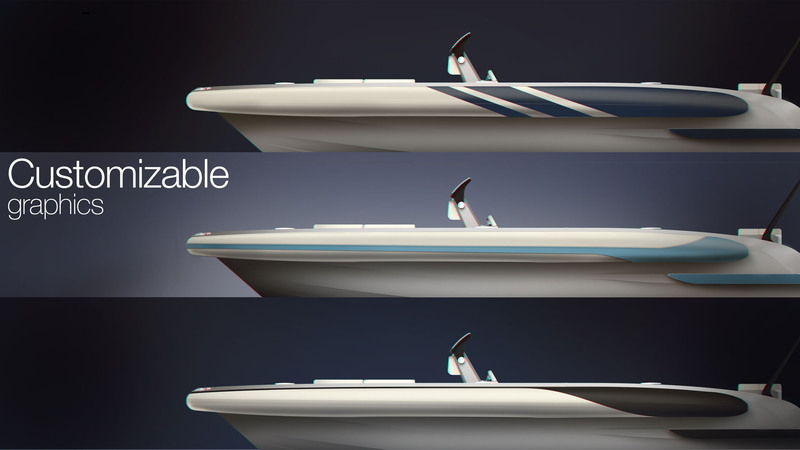 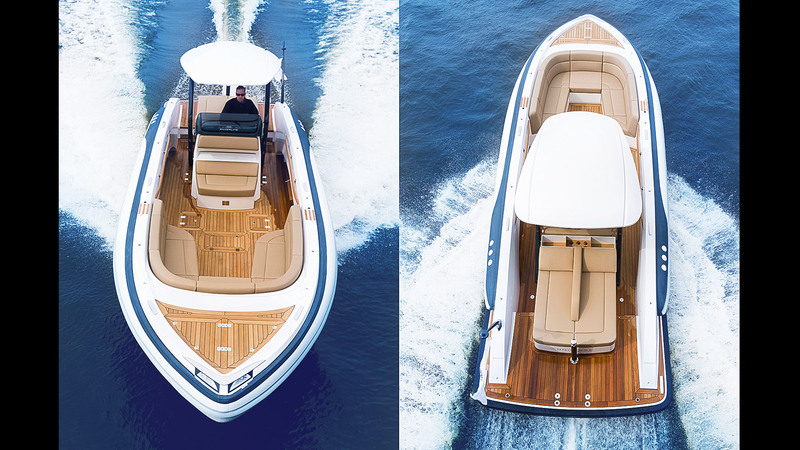 These semi-custom superyacht tenders can be manufactured in 4 different hull lengths, from 8 meter to 9.5 meter LOA. 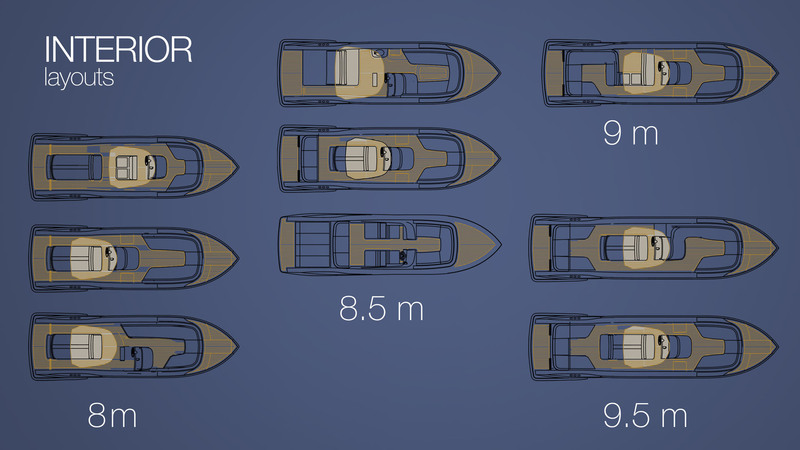 The interior layout can be selected and customized from 9 different available layouts that could satisfy a wide range of lifestyle & utilities that any owner could expect from a sports-utility tender. 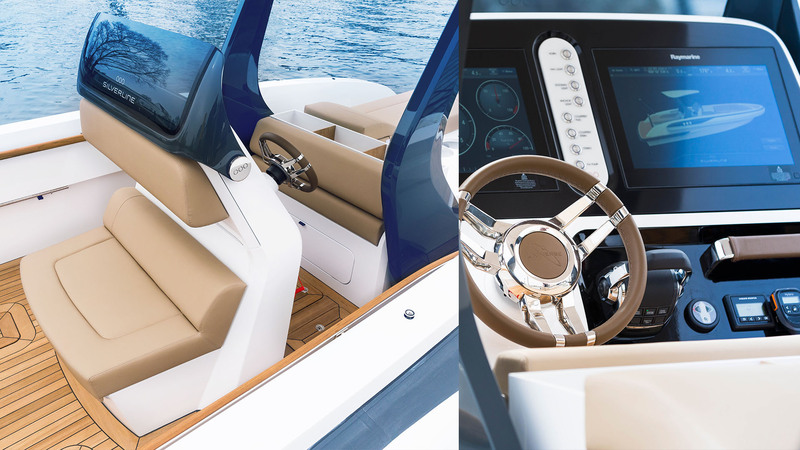 The exterior styling is a prefect balance between elegant and dynamic lines, while the interior design represents a special attention to details & craftsmanship. 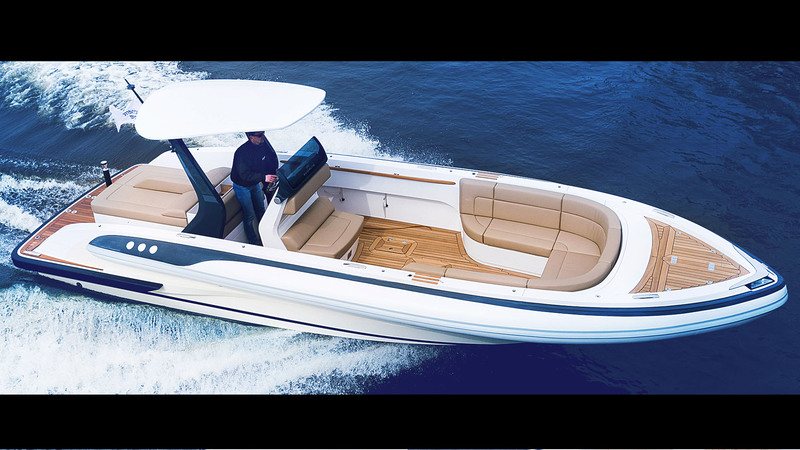 “Utilitarian look” is the major design trade off of all the RIB boats when it comes to a more high end application of these boats. 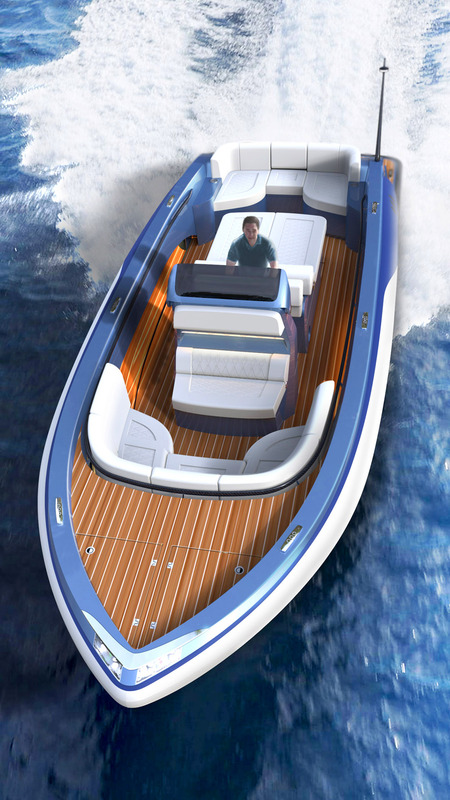 The flexible tube around the hull is an instant reminder of rescue boats.HBD Studios took an innovative approach to solve this styling issue and has designed a series of “Customizable graphic silhouettes” made out of laser-cut rubber patches that can cover the flexible tubes of the RIB boat and create a more elegant & luxurious exterior design plus more freedom for the owners to personalize their boat. 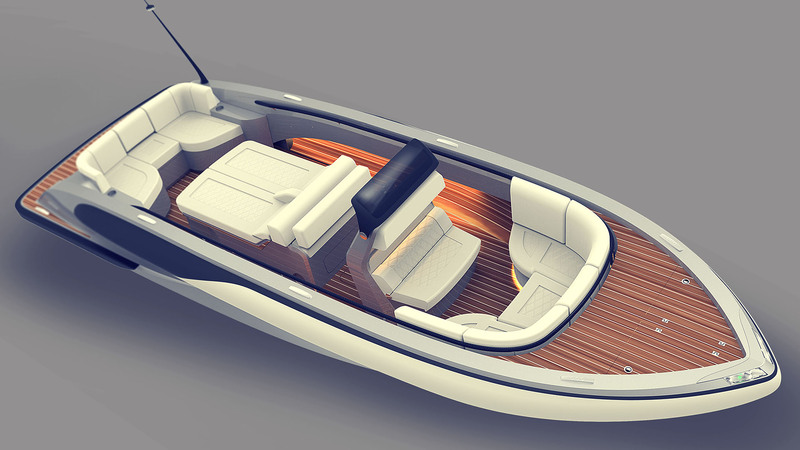 A folding bimini top is among the optional features of this boat that could be folded down to the same level of the sheerline, adapting the overall height to any superyacht garage.